Through our collaboration with the University of Leeds we are able to provide young people with the opportunities to engage with important issues, such as discrimination, sexual abuse and xenophobia, through creative and participatory arts. Since January 2017, we have been running regular workshops in Safe Parks, teaching young people how to use mediums such as comics and film to create dialogue and raise awareness within their communities. In addition to providing the children with access to new art forms, technologies and skills that they wouldn't otherwise have access to, these workshops enable them to develop confidence and communication skills that are important for the future leaders of South Africa. Nqobile's story deals with the issue of discrimination and how young people can feel if they are made to feel excluded from the community. Watch the film here. Youth Committees have been formed at the Safe Parks, of which the young people themselves can become members and have influence over decisions at the Safe Parks. 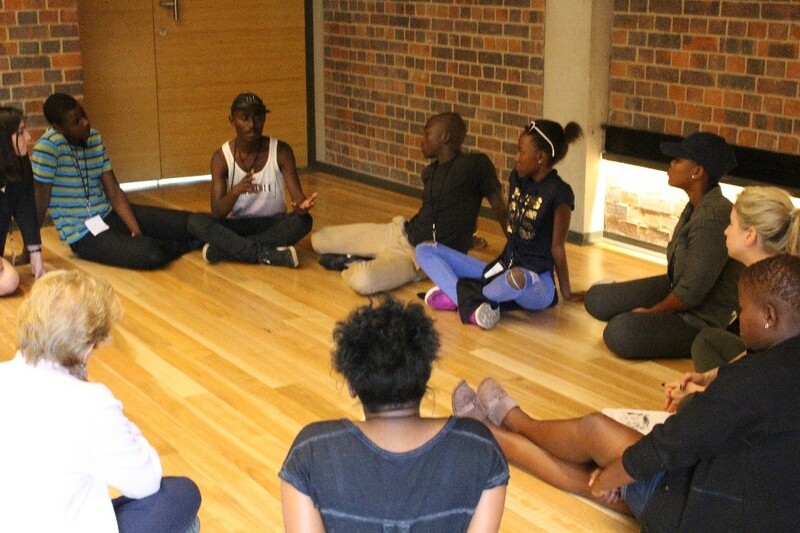 The committee selected and worked upon their own themes of discrimination, sexual abuse and xenophobia to develop storyboards into films to tell their side of stories from within the communities of Gauteng. You can watch the latest and previous films on our YouTube Channel. 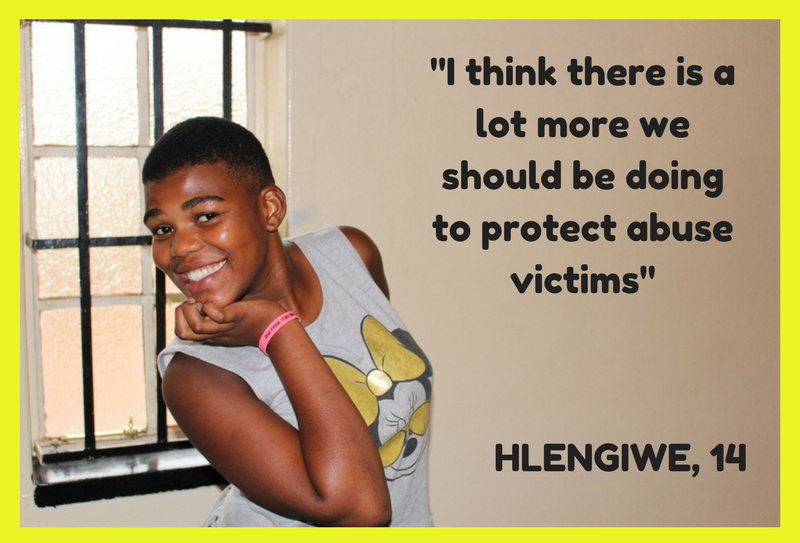 14-year-old Hlengiwe is an energetic grade 9 student who regularly attends Bonisiwe Safe Park. As a member of the Youth Committee she has been involved in creating films. Thanks to the work that the Bishop Simeon Trust Youth Committee has done in writing and producing films, Hlengiwe is feeling more confident about her future. Your donations are what keeps children like Hlengiwe in our Youth Committee programmes. Please help us to ensure we reach the children in need of our support. 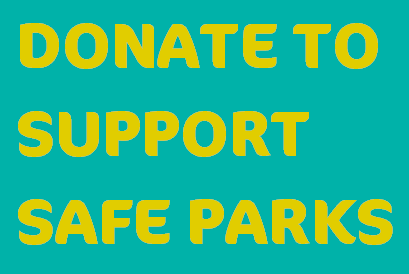 Read about the work Bishop Simeon Trust funds in Safe Parks to enable young people to discuss and achieve what they see as freedom.